Jean’s work has been featured in several magazines including Juxtapoz and Art Alternatives and he was asked to design the CD Cover and interior imagery for the Rapcore group P.O.D. for Atlantic Records V.P. John Rubeli. 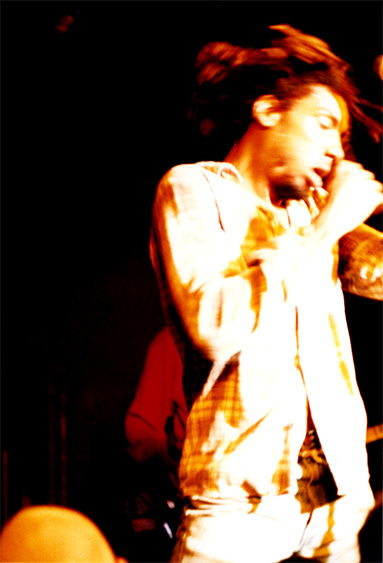 Bad Brains lead singer Detroit, Michigan. Jean loved Punk Shows! Jean had 3- one man exhibitions with Julie Rico Galleries. 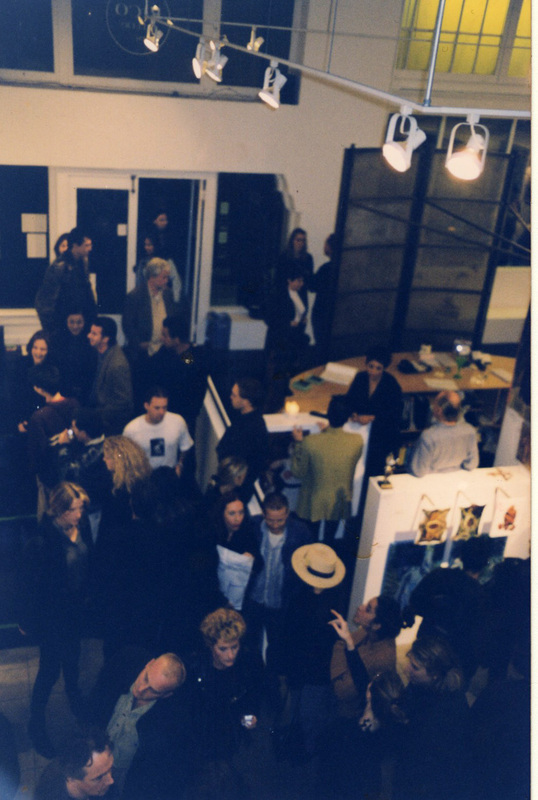 Jean's 1st exhibition in Los Angeles. Special thanks to Richard Lubrich and TK Nagano. The 1st gallery effort 1989 in downtown L.A. Jean installed the shows and created some of his first paintings at this location a 12,000 sq. ft. space. It was .10cents a square foot. Timothy Leary signed his Chaos and Cyber Culture Book for the show he did with Jean Bastarache at the Main Street, Santa Monica Gallery. Rico Gallery 208 Pier Ave. Santa Monica, California. Jean hung all of the exhibitions for 3 art galleries. A lot of work. Jean in front of the Rico Gallery on Pier ave. waiting for Roth to pull up in his car. Roth drove all the way from Manti, Utah for his show. With Peter Ludwig AKA Mystic Pete. Jean Bastarache gets interviewed on KXLU! With music artists: Michael Zentner and The New Division Live in Los Angeles, CA— with Alex Gonzales, Cherie Bugtong, Bidi Cobra, Mystic Pete, John Glenn Kunkel, Michael Zentner, Steve Nalepa, Julie Rico, Jean Bastarache and Wade Harpootlian at KXLU 88.9 FM Los Angeles. 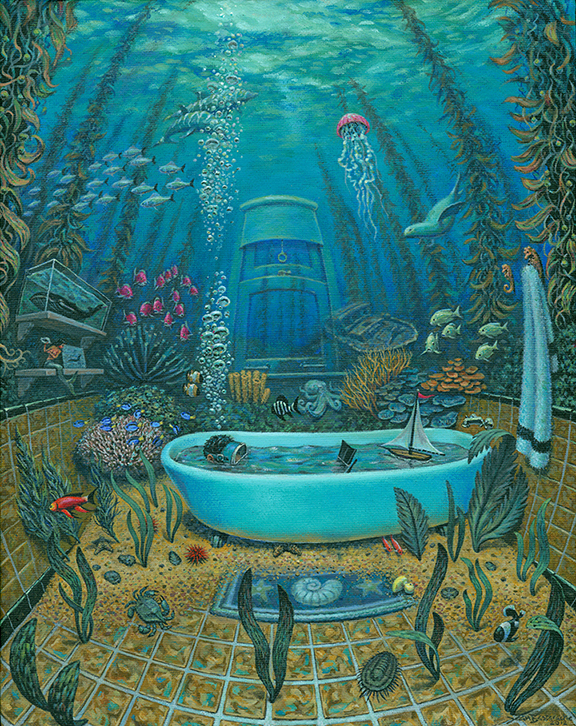 One of the paintings by Jean Jacques Bastarache and Ed Big Daddy Roth. Roth seen here on the left. Jean created this mural above on the side of the gallery on Main Street Santa Monica. So cool! Jean Bastarache in his Venice studio. Born Jean Jacques Bastarache in Montreal, Canada, Jean was raised in Westland Michigan. Ed Big Daddy Roth started a phenomenom in the 70's with monster decals. Jean Jacques Bastarache would create an oil painting of the image Ed Big Daddy Roth would send to him. Ed sent Jean over 100 of these drawings to paint. 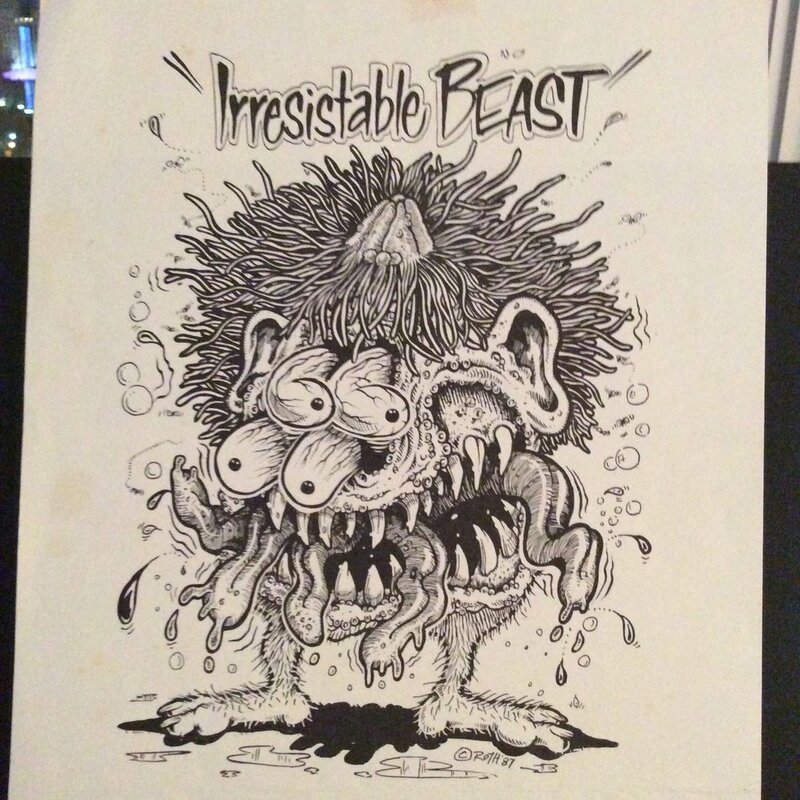 Ed Big Daddy Roth would have an artist create a drawing like this for Jean Jacques Bastarache to paint. Ed "Big Daddy" Roth at his show at the Rico Gallery on Pier ave. Santa Monica, CA Master Finks and Monster Fetish with Dave Burke. Julie Rico (R) and Spandau Parks (L) having Thanksgiving Day dinner in 1989 at 208 Los Angeles Street in downtown Los Angeles- Jean is taking the picture. Artist Spandau Parks introduced us to his landlord so that Julie could open a gallery. The space was 12,000 sq. ft. What an adventure. Born in Montreal, Canada on November 17, 1955, Jean and his family moved to Detroit, Michigan in 1957. After high school he attended The Center for Creative Studies where he studied illustration, design, and painting. Jean worked for fourteen years on the Ford assembly line in Wayne, Michigan where he spray-painted the final coat of enamel on thousands of well-loved Ford Broncos. He escaped to the West Coast in 1989 and became an active scenic artist for a number of popular television shows. All the while he worked on his own paintings inside of a gigantic 12,000 sq. ft. raw space in downtown L.A. while collaborating with the Rico Gallery that displayed in the same location. For over 15 years he was involved in the curation and installation of over 100 exhibitions. 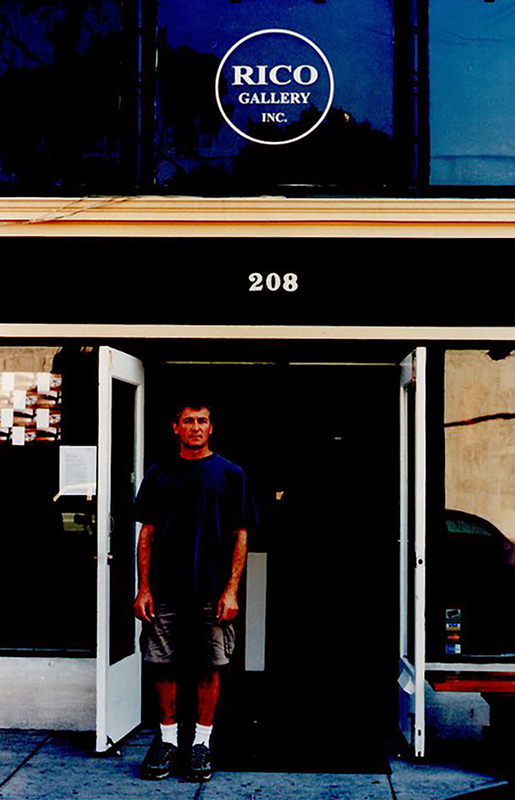 He was also a major installer for the Corpro Nason Gallery, Santa Monica. Jean also collaborated with Ed “Big Daddy” Roth for over 8 years. 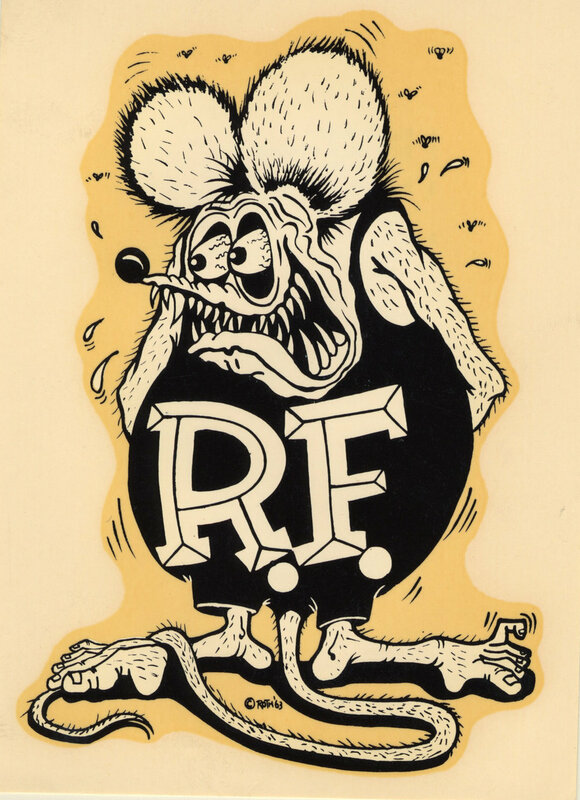 Roth sent him black and white renderings, which Jean would enlarge and turn into colorful oil paintings of the ubiquitous Roth’s iconic car and Rat Fink images. 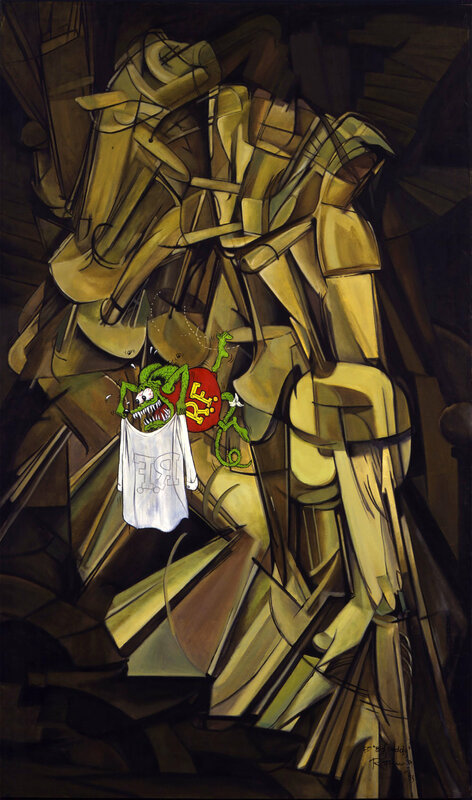 Jean was also enlisted to create classical watershed paintings that Roth would spoof on for the exhibition entitled "Rat Fink Meets Fred Flypogger Meets Cootchy Cooty," at the Julie Rico Gallery. This was a rare showing as it was the first time Roth (via Jean Bastarache) showed with Robert Willams and Stanley Mouse. 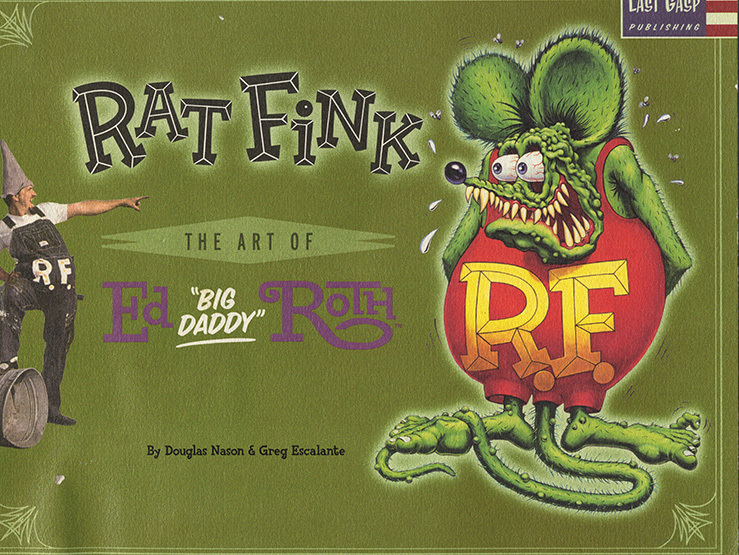 The paintings from this exhibition are commemorated in a book titled The Art of Ed Big Daddy Roth, published by Corpro Nason, 1994. Jean’s one man shows titled “Mindscapes” and “Deep Down” took place in Santa Monica, California in The Rico Gallery, on Main Street, 1994 and on the Pier Avenue Gallery, 1999. Both sold out. Jean’s work has been featured in numerous publications including Art Alternatives, Juxtapoz, and Emboss magazine. He also produced artwork for various punk groups as well as the CD package for the punk band P.O.D., Atlantic Records, arbiter V.P. 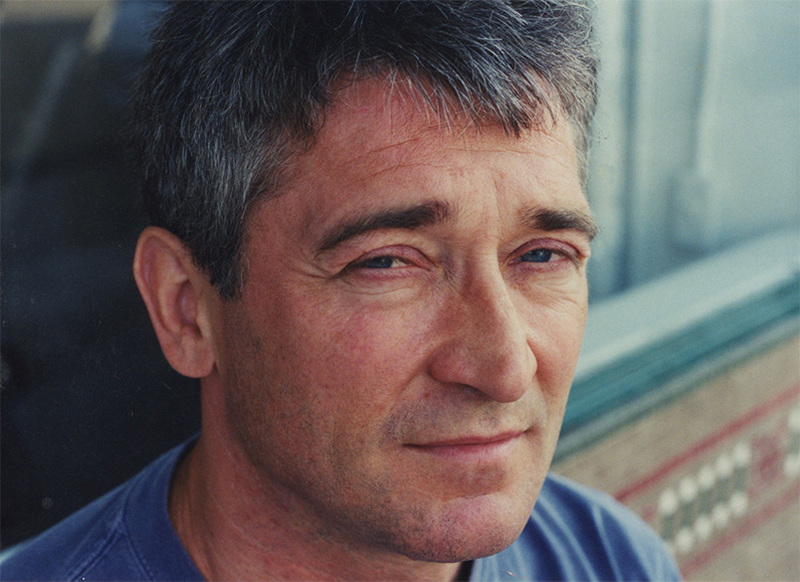 John Rubeli, Southtown, 1999. Currently Jean creates commissioned paintings for art collectors and provides specialty treatments, faux interiors, and mural design for homes throughout Southern California. One of the over 100 art shows Jean installed for the Julie Rico/Rico galleries. For the group show "Industrial Metaphors"
A fax sent to the Julie Rico Gallery. 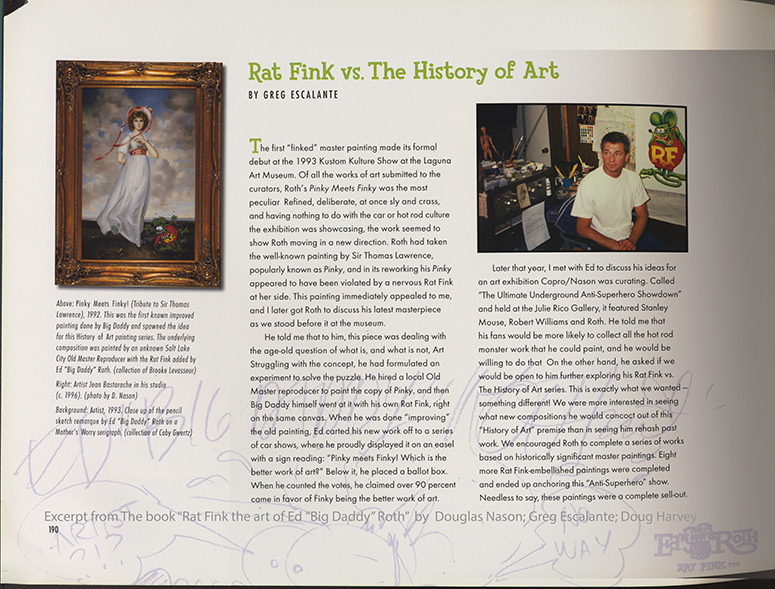 Julie asked Ed to create Rat Fink's surfing. He sent this and did some posters thereafter. Many of the details related to the characters in the paintings are so fine one must sometimes use a magnifying glass to see them. He paints with a 1 hair brush! Special thanks to artist, Ilene Segalove for helping with Jean's Bio. The Acadians (French: Acadiens, IPA: [akadjɛ̃]) are the descendants of the 17th-century French colonists who settled in Acadia, many of whom are Métis. The colony was located in what is now Eastern Canada's Maritime provinces (Nova Scotia, New Brunswick, and Prince Edward Island), as well as part of Quebec, and present-day Maine to the Kennebec River. Although today most of the Acadians and Québécois are French speaking (francophone) Canadians, Acadia was a distinctly separate colony of New France. It was geographically and administratively separate from the French colony of Canada (modern-day Quebec). As a result, the Acadians and Québécois developed two distinct histories and cultures. They also developed a slightly different French language. France has one official language and to accomplish this they have an administration in charge of the language. Since the Acadians were separated from this council, their French language evolved independently, and Acadians retain several elements of 17th-century French that have been lost in France. The settlers whose descendants became Acadians came from "all the regions of France but coming predominantly directly from the cities". Bastarache is a pioneering family name in Acadia. You can find references to the history of this family by doing a Google search .